These magnificent flowering evergreens are almost without parallel in the garden. The glossy green leaves are beautiful throughout the year and the large, well-shaped flowers are spectacular in late winter and early spring. 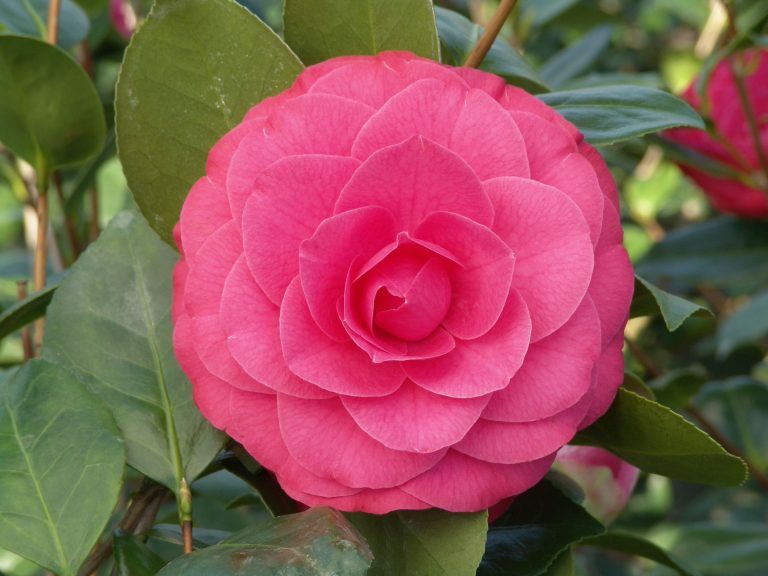 Camellias are a woodland plant needing a partially shaded site, preferably out of early morning sun. Cold winds can be damaging, but they are suitable for a sheltered north-facing wall. Soil should be lime free. When planting, add plenty of peaty compost. Mulching annually with peaty compost prevents the plants drying out, especially important when they are coming into bud. They are suitable for pots or tubs – use Ericaceous Potting mixture. 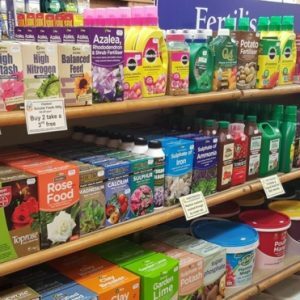 Feed annually with an ericaceous fertiliser during the growing season. 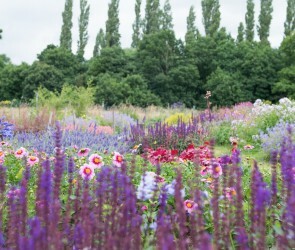 Can also be grown in a greenhouse or conservatory during the flowering period. Little pruning is needed – reduce any straggling shoots in April. We recommend that young and container grown plants are given protection during cold winter spells. 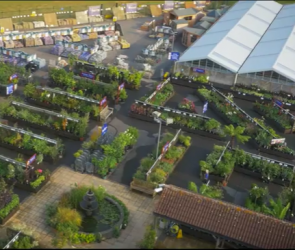 A full range of varieties are available in autumn and spring.